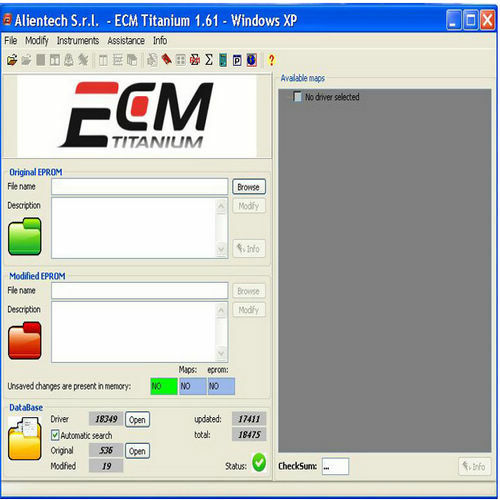 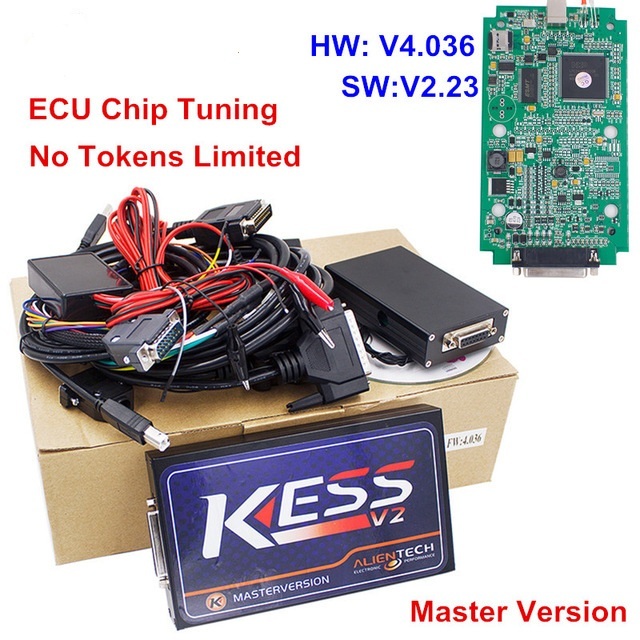 When your car meet this problem, for your car operation system is controlled by ECU, it just like a car computer. 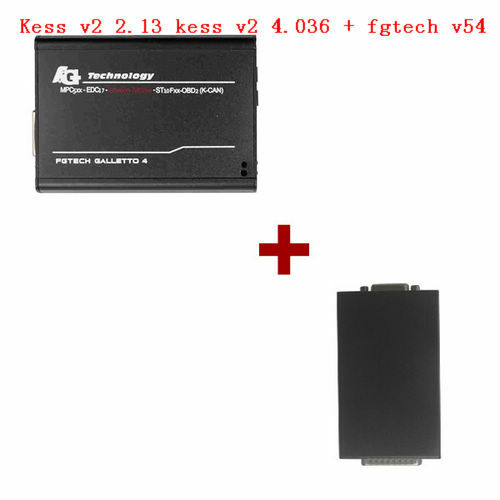 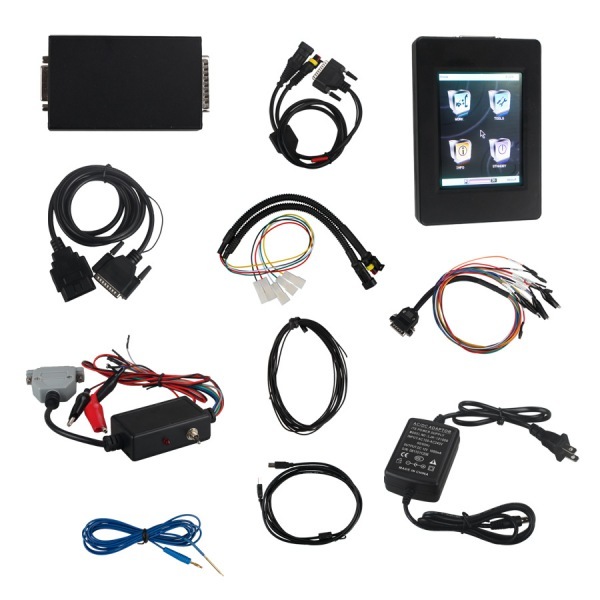 If you ECU shell broken, you need to read and write the ECU data, now OBD2 Tuning chiptuning tool is useful. 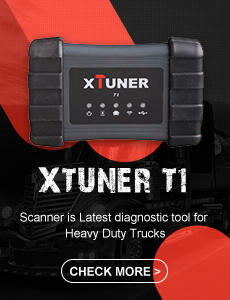 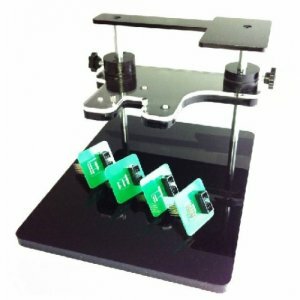 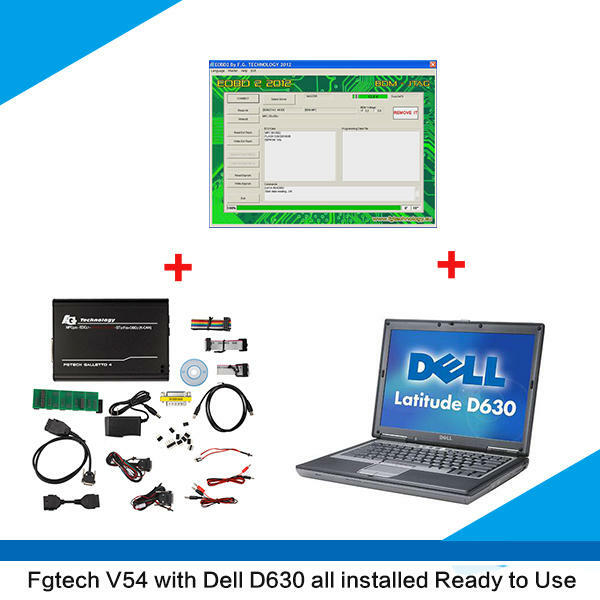 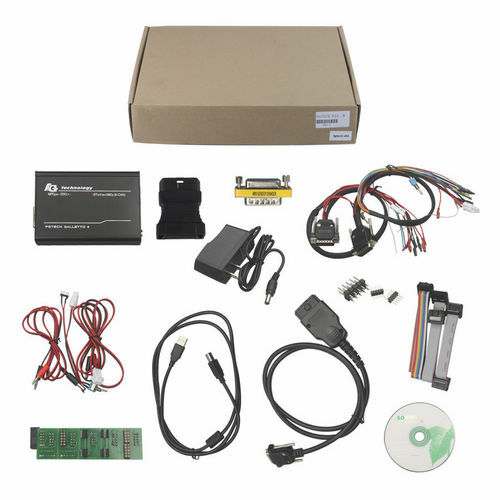 OBD2Tuning.com supply: obd2 ecu tuning, OBD2 tuning chip tuning, obd2touning tool, OBD2 ECU Chip Tuning Tool, OBD2 Chip tuning, OBD2 ecu flasher, OBD2 ecu remapping ,OBD2 ecu programmer, ECU chip tuning programmer, ECU Chip programming, ECU Chip tuning and obd2 tuning software, such as: Kess v2 2.23, Ktag ktm100, New genius obdii master kit, ECM TITANIUM 1.61, Tactrix openport 2.0, MPPS V16 clone, Fgtech galletto 4 v54, BDM positioning frame etc. 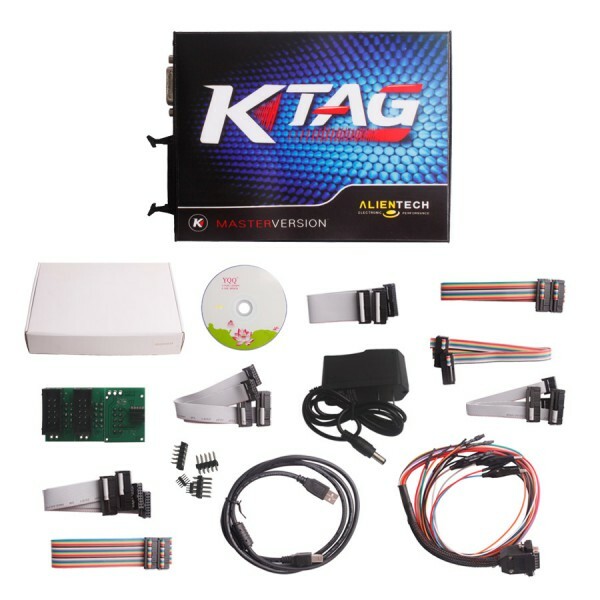 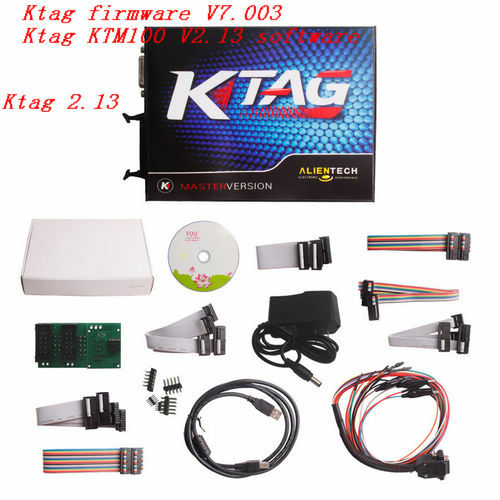 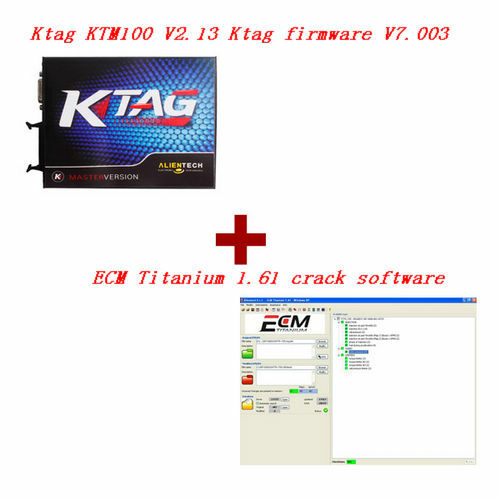 Description: Whosales Ktag KTM100 V2.13 Ktag firmware V7.003+ ECM Titanium 1.61 crack drop ship Ktag KTM100 V2.13 Ktag firmware V7.003+ ECM Titanium 1.61 crack. 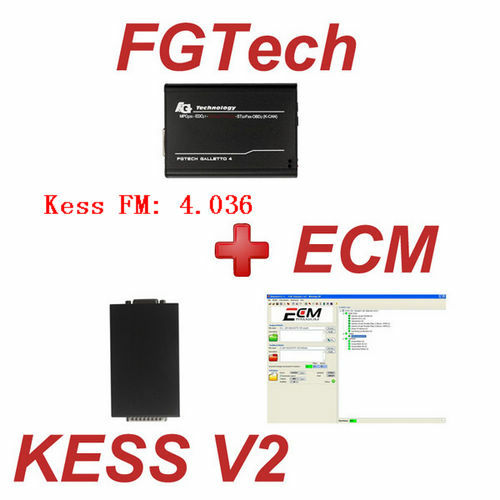 Description: Whosales Kess v2 2.13 Kess v2 4.036 Firmware + FGtech Galletto 4 V54 drop ship Kess v2 2.13 Kess v2 4.036 Firmware + FGtech Galletto 4 V54. 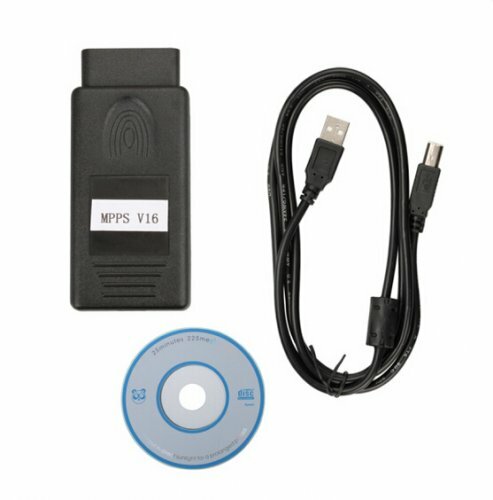 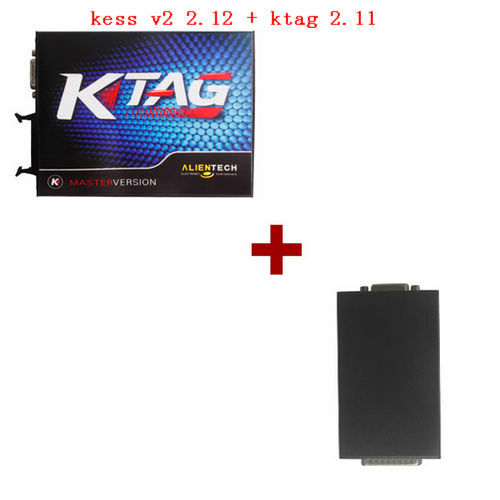 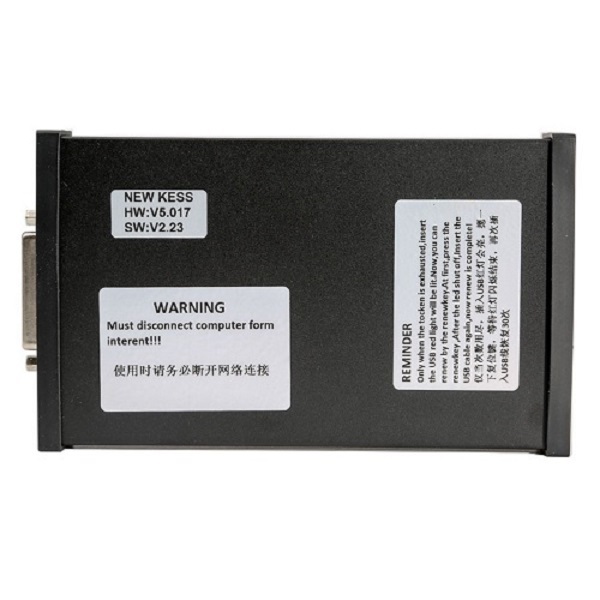 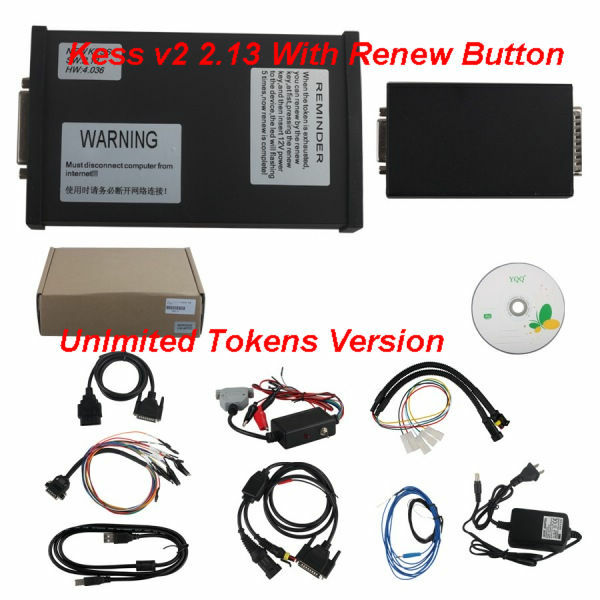 Description: Whosales Kess v2 2.12 Kess 4.036 firmware+ Ktag 2.11 Ktag firmware V6.070 drop ship Kess v2 2.12 Kess 4.036 firmware+ Ktag 2.11 Ktag firmware V6.070.